Meet Nunzio Giunta and learn about his music school in Joondalup, their private music lessons and group music classes, as well as many other music based activities! 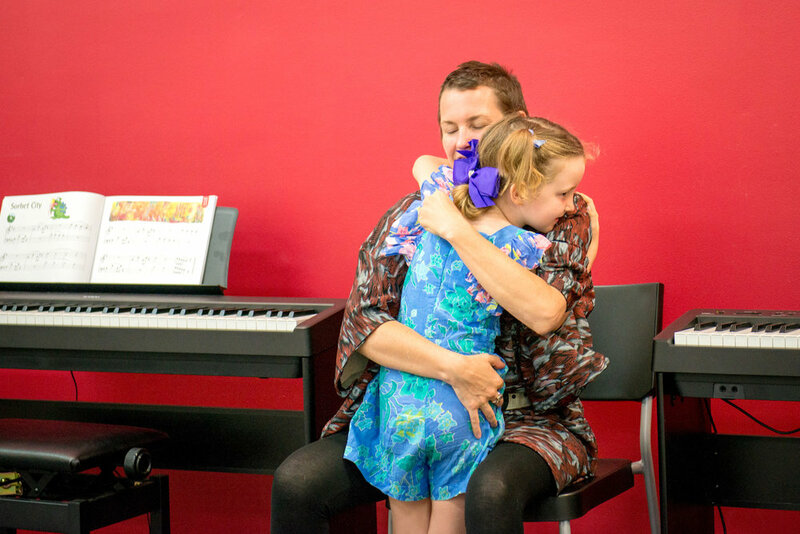 How do I book a FREE trial music class or lesson at Forte Joondalup? "Hi, my name is Nunzio and I run Forte School of Music in Joondalup. The school is located in Joondalup which is North of Perth, its right in the CBD of Joondalup so it’s a really convenient place to get to. 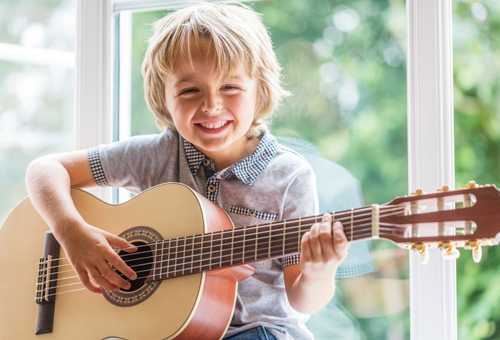 There's a lot scientific studies and research that says that children who learn music become better students because they do learn how to listen, how to work to direction, how to persevere or not give up and they build that self-confidence, so that’s critical at any age. I often get asked a question of who should be learning music or when should they learn music. Music should be learned at any stage and by anybody. 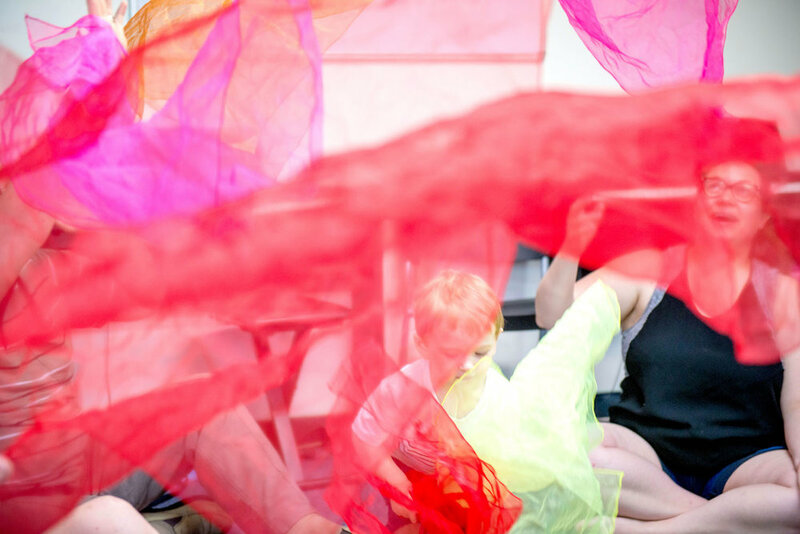 So, at the school we run the Forte courses which start up with Jungle Music, which is for children aged from 6 months up to 3 and a half years and you'd be surprised what a 6 months old baby can learn in terms of music. 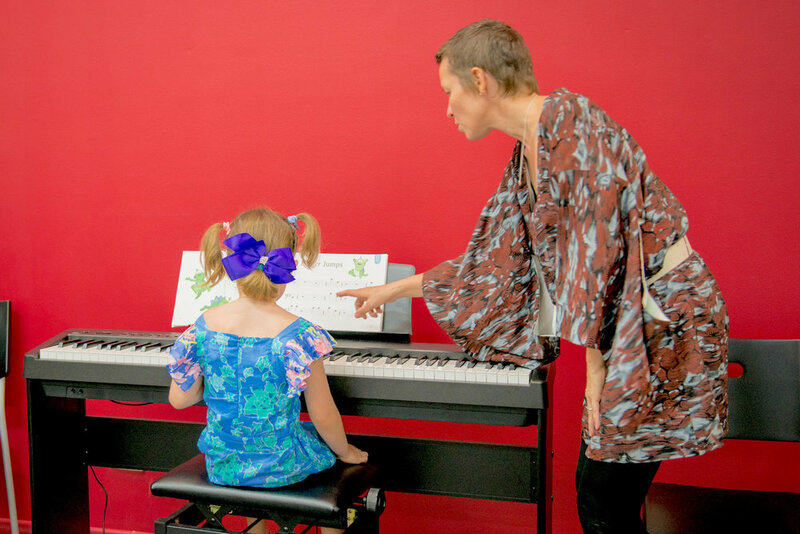 And then a 5 years old, they move into Piano Lessons and that’s where we teach them the piano, you can start at a later age than that; we have classes starting at 8 years old for piano as well, we also run private lessons, generally our private lessons for the guitar, drums, singing, piano or violin. Children start from about 8 years old, we have teenagers here that learn as well and they have a lot of fun learning and playing music together. We also have adults again across those instruments. Really anybody should learn music, anybody can learn how to sing regardless of what you think and anybody can learn an instrument at any age. If you don’t believe me, just come see me and I will show you." - Nunzio Giunta, Director of Forte School of Music in Joondalup, Perth.